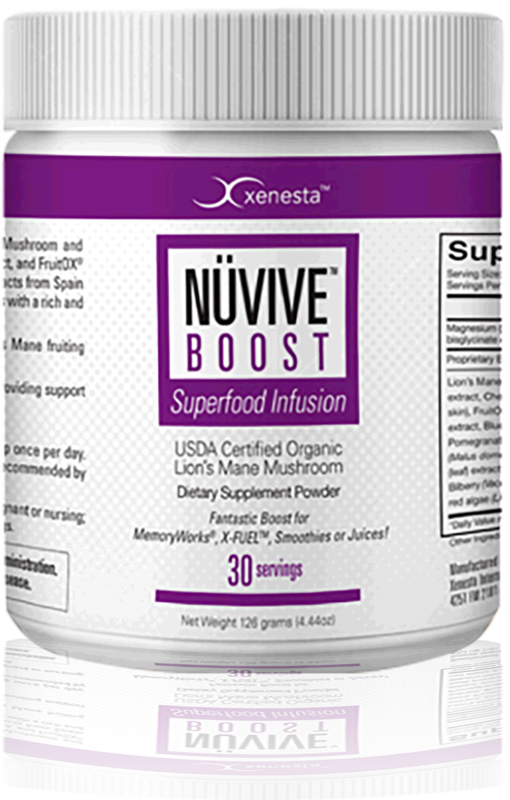 Ready to add some “New Life” to your workout? 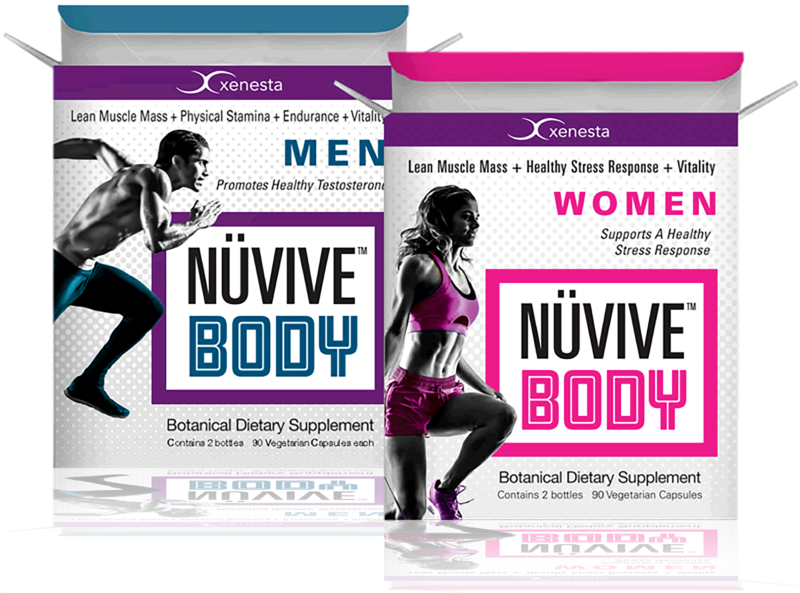 Xenesta’s NÜVIVE® CORE is here to support your path to true Physical Life Transformation. 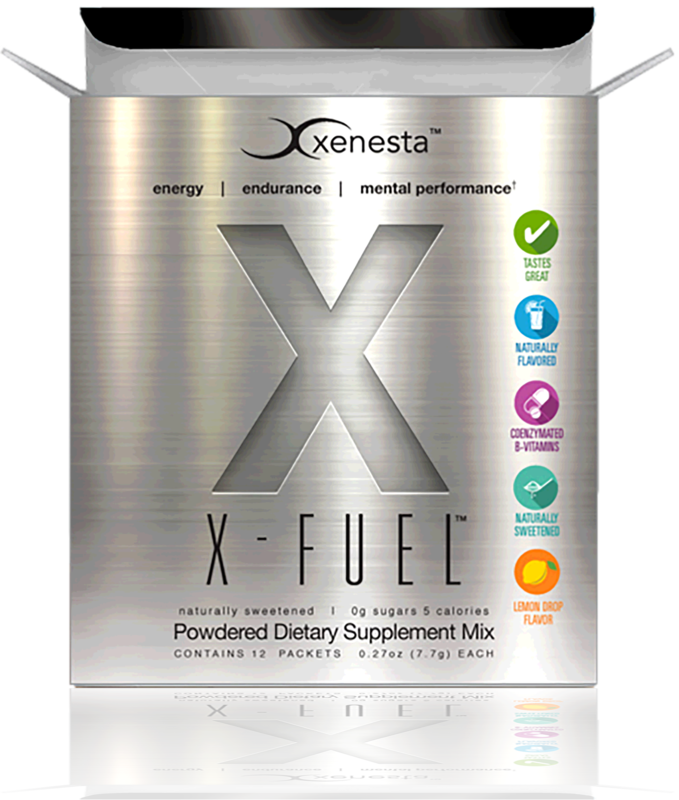 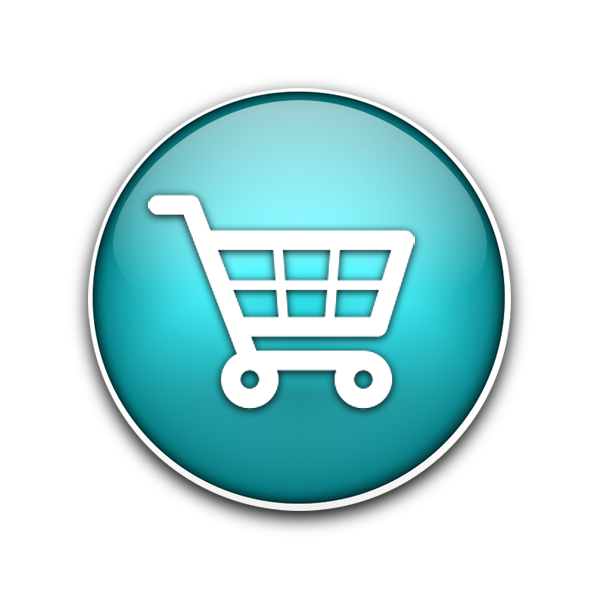 Whey Protein Drink Mix, we are driven to deliver the highest quality New Zealand pasture raised whey protein. 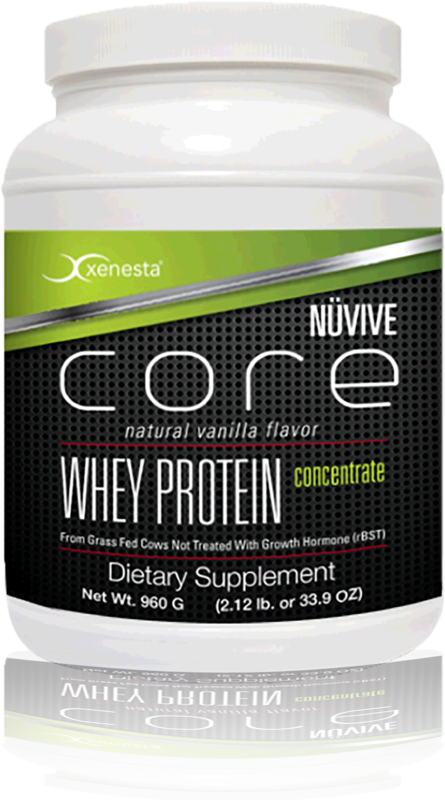 Get to the CORE of your workout today with NÜVIVE® CORE!